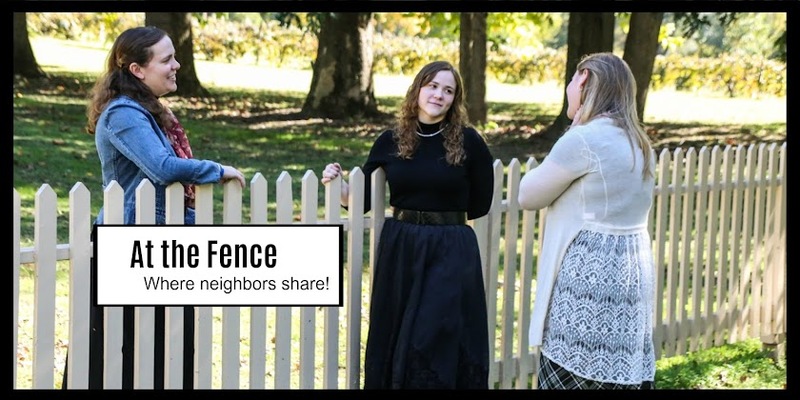 At the Fence: Love Your Home? Do you ever reach that point where you feel as though you've just lost all the passion that you once had for your home? While it might once have been a place that you loved being in and took a great deal of pride in, it now just fades into the background and you barely even think about it? For a lot of people, the solution to this feeling is simple, move to somewhere new. However, this can be an issue for a bunch of reasons. The first is obviously that moving to a new house, especially if you're a homeowner, can be an incredibly complicated, long, and stressful experience. It also presents the issue that there's a chance that you could just end up doing the same thing at each new home. If you really want to feel more excited by where you live, then there are plenty of things that you can do to your home to help you fall in love with it all over again! One of the great things about any home is that you're never tied into one way of arranging it. Sure, the rooms themselves might be fixed in place, but your furniture certainly isn't. (Unless for some strange reason you've glued down all of your chairs!) So why not rearrange things? That way the inside of your home can end up looking completely different without you having to spend any money at all. And the best part? If you don't like it, you can just change it back! All homes have problems now and then, especially older ones. So why not go through your home and make sure that any problems are properly fixed up. From garage door repair to filling in cracks in the walls to fixing a leaky pipe, being able to deal with the little problems and inconveniences can make your home a much more pleasant place to be overall. Of course, there may be some jobs that need a bit more of a professional touch, and you should make sure not to bite off more than you can chew. Sometimes the changes that can have the biggest impact don't need to be all that drastic. Sometimes all it takes is something as simple as a change in color scheme to bring your home back to life. Think about the current colors of your home and ask yourself what you could change them to in order to make it more vibrant and exciting. Whether it's something that contrasts with the existing colors, or perhaps a complementary color that you only use in certain places for added emphasis, bringing in new color to your home can do wonders for changing your perception of it. Of course, there's no guarantee that these things are going to make you feel the same way about your home that you used to, but at the very least it's something to try before starting the long and difficult process of finding somewhere new to live.